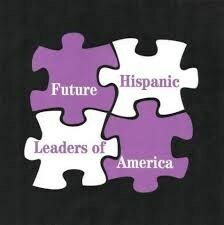 FHLA meets every Tuesday, in either the upstairs Lecture Hall, or the Teacher's lounge. Meetings start at 3:07 p.m. If you have any questions, you can e-mail Mr. Betancourt at fbetancout@caldwellschools.org, or go to room 211 after school. You can also check out the FHLA website.